Recipero is pleased to announce that is has been acquired by Callcredit Information Group in a deal designed to accelerate the growth of the company’s fraud and identity protection strategy. Recipero has built one of the world’s largest proprietary databases containing detailed information of the history and ownership of mobile devices. 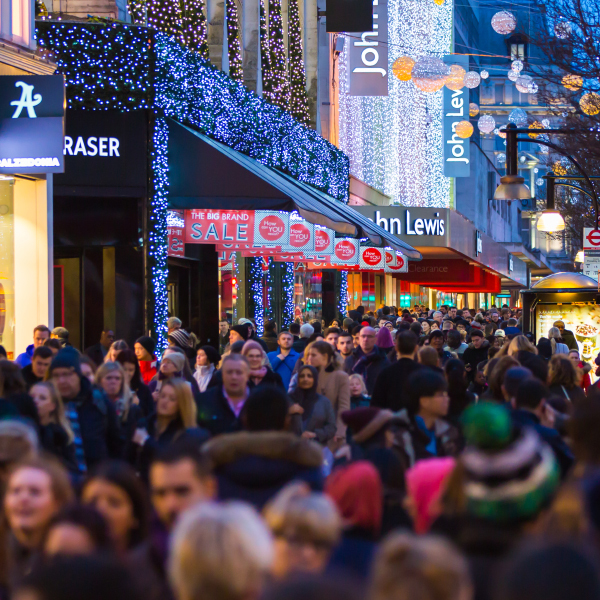 The business delivers over 5 million reports each month that enable retailers, recyclers, insurers, traders, the public and law enforcement to make informed decisions. 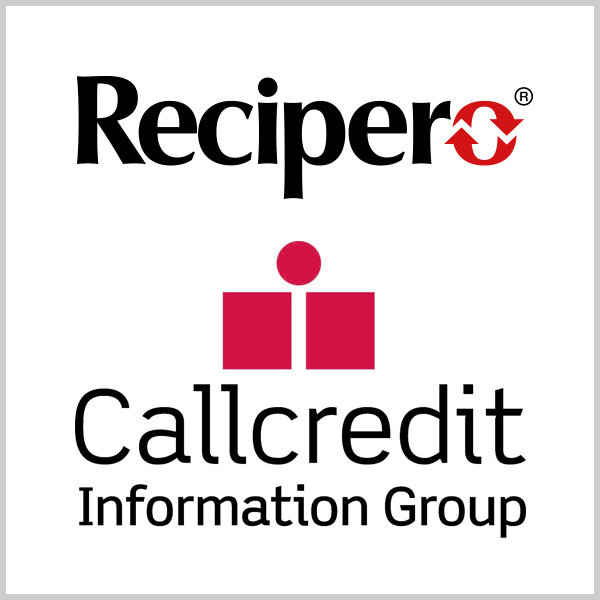 Becoming part of Callcredit Information Group is a perfect fit for our business and provides a unique opportunity for Recipero to build on its UK success. This also signifies a step change in our ambitions allowing us to accelerate our plans to expand our capabilities and scale the US business where we have already established a strong base. 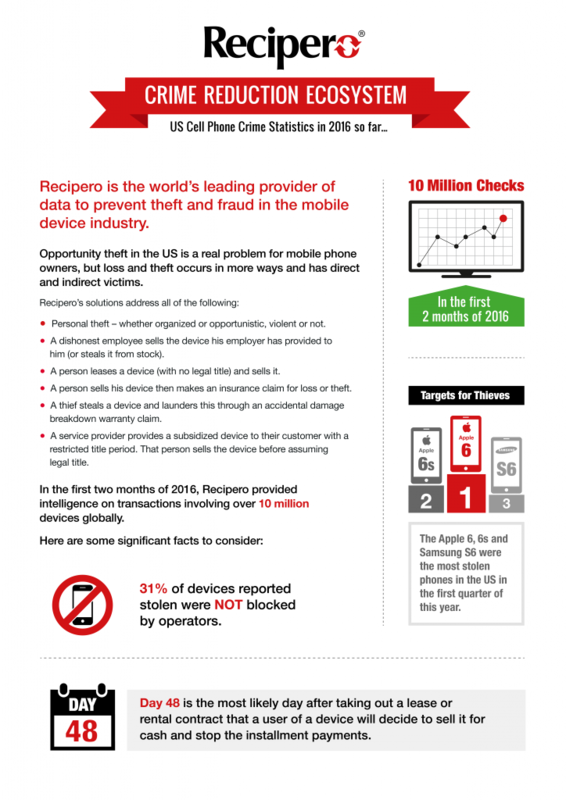 Recipero’s technology is used to detect and prevent mobile device theft and fraud; comply with legislation around the handling of secondary-market mobile device transactions; and assess whether a device can be activated on a particular mobile network. The acquisition demonstrates our commitment to expanding our fraud and identity protection capabilities and will accelerate growth, provide the opportunity to develop unique, new offerings for our customers and support overseas expansion through Recipero’s US footprint. The explosion in use of mobile devices for financial transactions, means mobile devices present the biggest, single point of failure for identity theft and fraud. 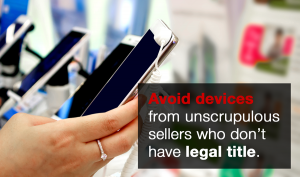 If your phone is stolen, a criminal has everything they need to access your digital identity, including personal, sensitive and financial information. Recipero offers a natural extension to our existing fraud and identity protection solutions and has a number of products that will be embedded into many future solutions. 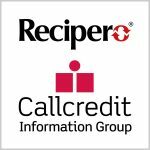 Recipero will be combined into Callcredit’s existing fraud and identity protection solutions business, where the integration of products and solutions will enable Callcredit to bring differentiated solutions to its customers. Recipero and Callcredit operate in sectors which are complementary to each other, including, mobile network operators, retailers, mobile electronics recyclers, insurers, logistics and finance companies, device repair shops, warranty providers and law enforcement agencies. 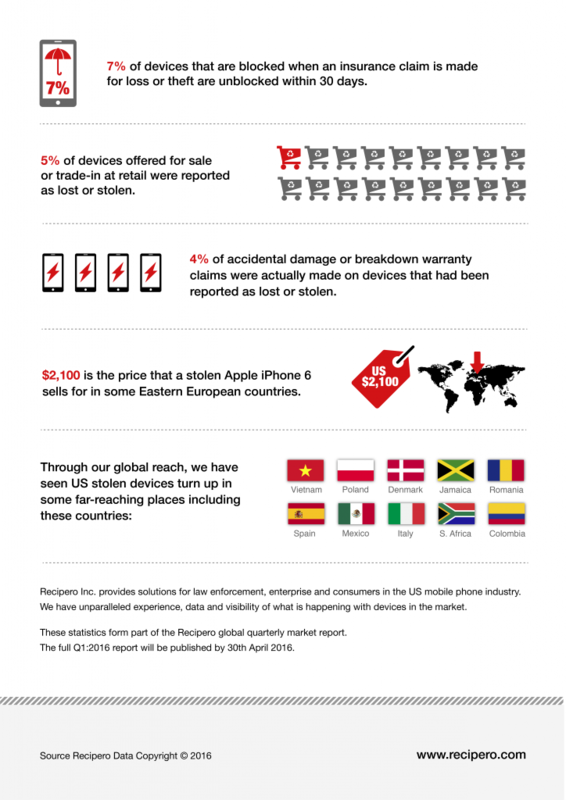 Recipero is the leading data aggregator and innovator in personal possession fraud and theft prevention worldwide. The “Recipero Crime Reduction Ecosystem” works to protect consumers and business through provision trade intelligence services. Forming part of millions of decision-making processes and transactions every month, Recipero’s data and intelligence solutions are provided online, in real-time, and are used globally by law enforcement, insurers, recyclers, retailers and consumers. Callcredit Information Group specialises in database marketing solutions, credit referencing and software analytics and fraud, and is an expert in managing consumer data for businesses across every sector. 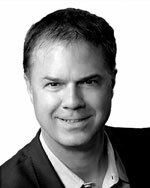 The Group is structured into four divisions, Credit Solutions, Marketing Solutions, Software, Analytics and Fraud, and Consumer Markets. Callcredit focuses on developing innovative products and services across these divisions to help businesses make smarter and informed decisions throughout the customer lifecycle. Founded in 2000, the Group includes the UK’s second largest credit reference agency (CRA) and employs approximately 1,000 professionals across Leeds, Kent, Bath, London, Warrington and Stockport, and also has offices in Japan, China, Dubai and Lithuania and agents working across international markets. In 2014 Callcredit was acquired by private equity business, GTCR. 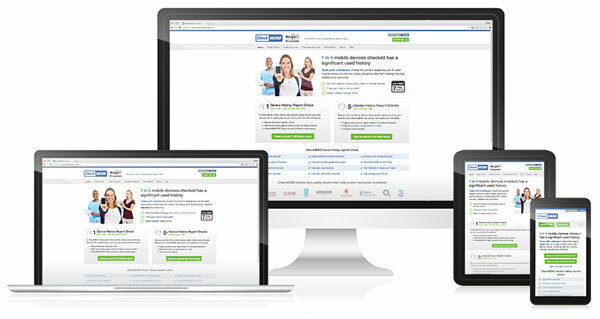 In a first for UK consumers, in 2011 Callcredit launched Noddle (www.noddle.co.uk), the free-for-life credit reporting and scoring service with no hidden fees or 30-day trial periods, which now has more than two million customers. 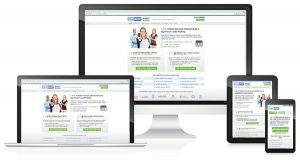 This service helps individuals to check their credit report and credit score and protect against fraud and identity theft.